"We were arranging our wedding in Connemara from Switzerland so that in itself was difficult. But Carnival Marquees were always very helpful and professional and made good suggestions along the way in terms of size, furniture etc…. 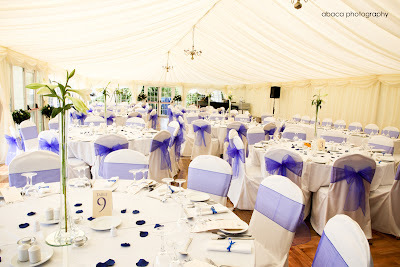 The marquee looked beautiful on the day and everything went very well. Everyone loved the little lights on the black ceiling over the dancefloor! I would have no hesitation in recommending the guys for any events." Wedding Marquee Hire Gallery by: Carnival Marquees: Marquee Wedding Fair: "Marquee Wedding Fair held at the Towers Bar and Restautant,Westport. " Marquee Wedding Fair held at the Towers Bar and Restautant,Westport. Wedding Marquee to seat 230 guests. 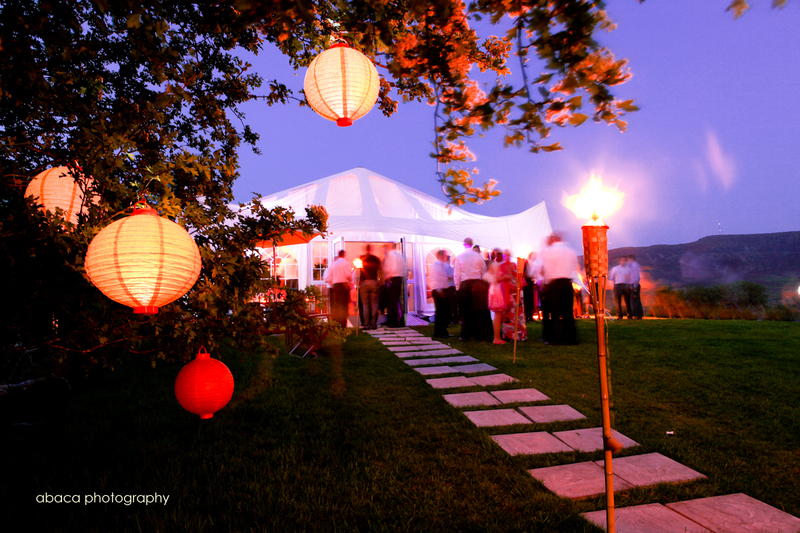 Wedding marquee hire is one of Carnival Marquees specialities. 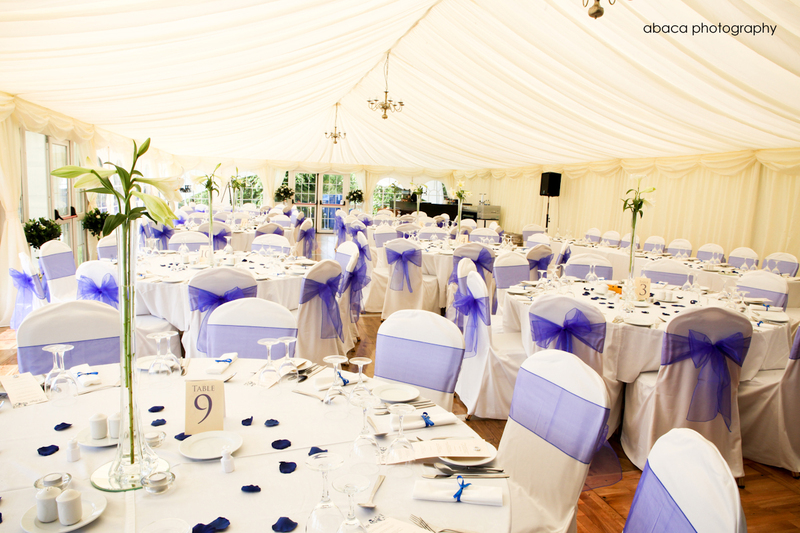 Your wedding day will be perfect with our attention to detail and a classic wedding marquee for your wedding day. Carnival Marquees provide Wedding Marquee Hire packages which are tailored to suit the individual requirements of the bride and groom. 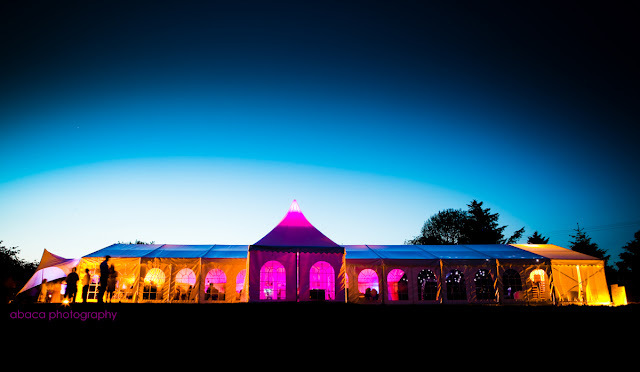 Our experienced team are available to not only advise you on wedding marquee hire, but to also provide a reliable and efficient service to all our customers. 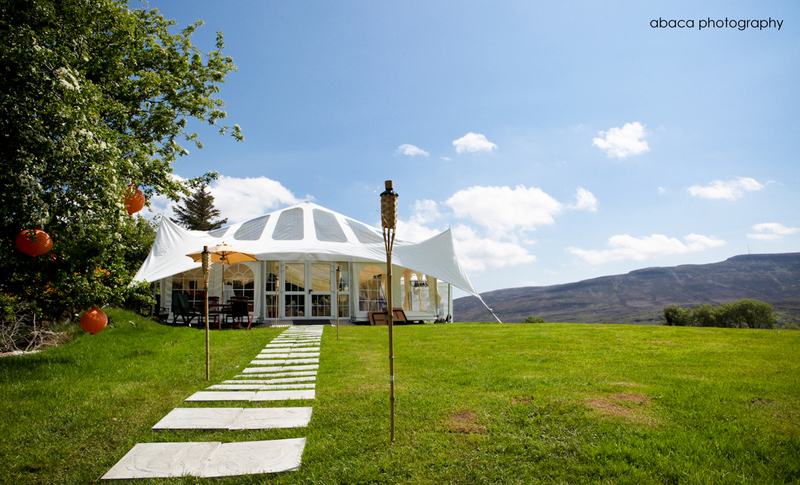 Wedding marquee hire is the perfect solution when looking for a stylish, flexible and affordable wedding venue at your home or alternate venue. Wedding Marquees are the best choice if you wish to host your wedding at home in your own garden or at a location of your choice. Having a wedding on your own garden garden saves money on ground rental at a hotel or castle, but it also creates a friendly atmosphere being so close to your own home. Your family and friends will feel at ease and more relaxed in the intimacy of your own home. 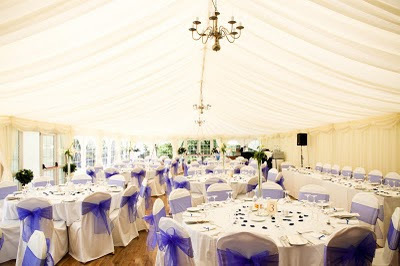 Depending upon the location of your house and the size of its gardens, you may decide against a wedding marquee at home, instead choosing to rent some space in the grounds of a local castle or your local pub, restaurant or bed and breakfast. 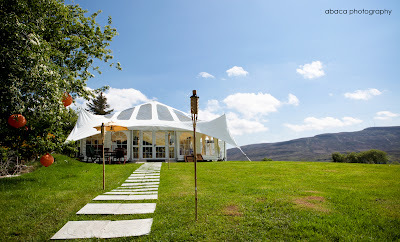 The main advantages of choosing to locate a wedding marquee in the grounds of a hotel, castle pub, restaurant or bed and breakfast are that your guests will have access to their facilities such as accommodation and parking. Because modern wedding Marquees can be positioned on more or less any surface, be it tarmac, grass, gravel or even on a paved area, they are the ideal wedding venue. With the clearspan marquee you can lay out the interior of your wedding marquee without being restricted by any central support poles or guy ropes. This freedom to decorate and theme the interior of your wedding venue will enable you to create a magical atmosphere. We want to help you to create an experience that will stay with you and your guests for many years to come. Whether you want your wedding day to be a big extravagant affair or a small, intimate occasion, Carnival Marquees is on hand to make your day enjoyable and relaxing for you and your guests. Below is a list of marquee furniture, accessories, marquee linings and décor which Carnival Marquees can supply to help you stage the perfect event with our wedding marquees. Should you have any extra requirements we will source them for you. Carnival Marquees offer a free design consultancy service which will include a comprehensive quote with no hidden charges. 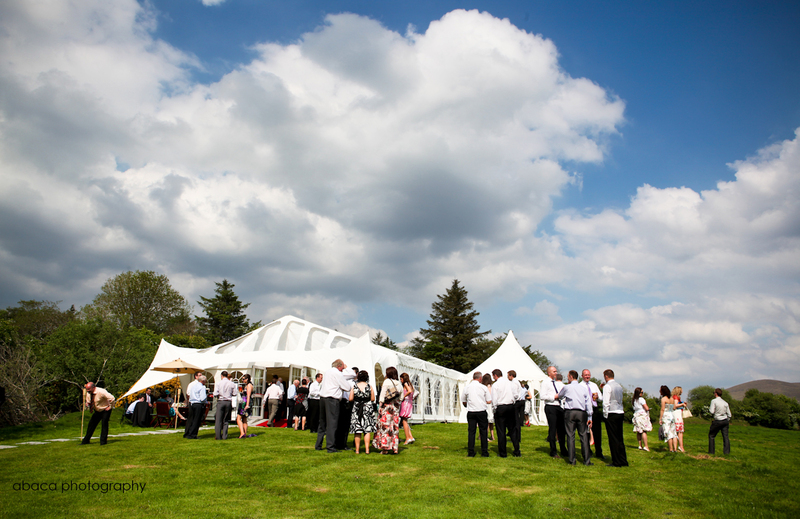 Please contact us for more information on wedding marquee hire.